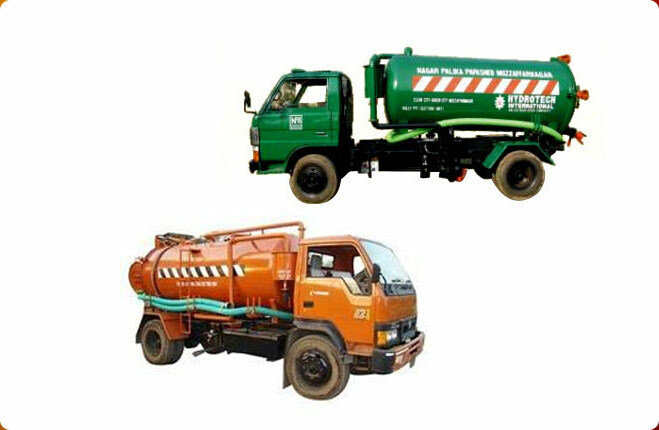 We are involved in manufacturing quality and durable range of Three Wheeler Dumper Placer. 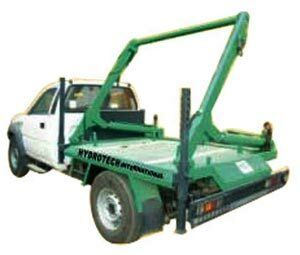 Three Wheeler Dumper Placers are manufactured using quality raw materials in our state-of-the art-manufacturing unit which ascertains its finest performance and reliability. 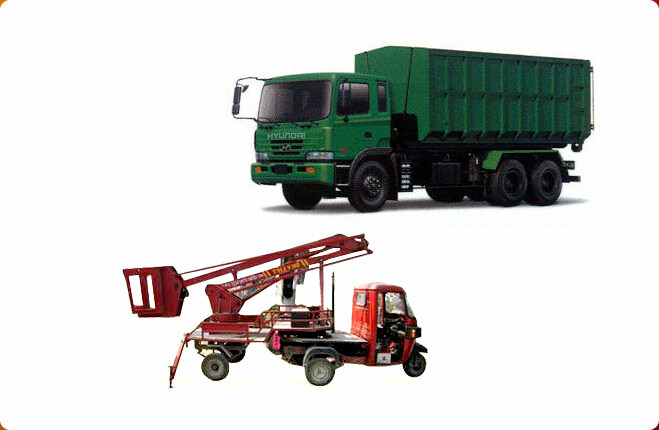 The Three Wheeler Dumper Placer equipment is in high demand among the patrons and competitively priced keeping in view the market requirements.